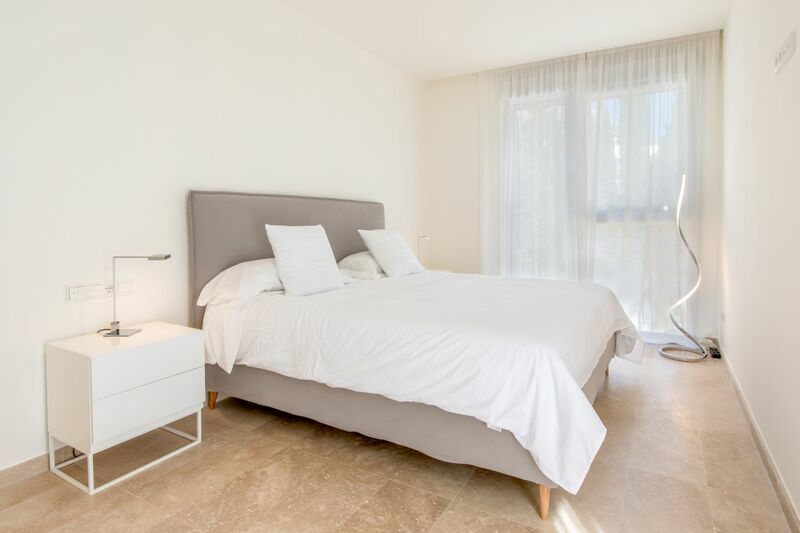 Ares & Cronos is a new development of luxury apartments within the Bellresguard complex located 200 meters from the sea and the Hotel Illador. 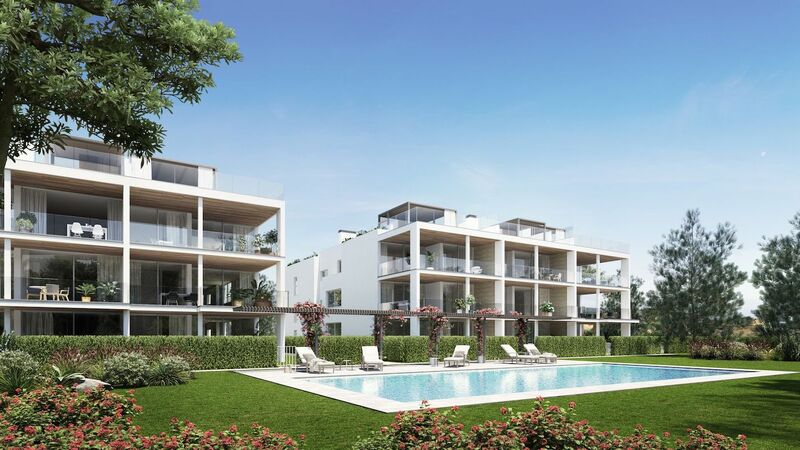 Each building has nine apartments of 3 and 4 bedrooms between 141 and 195 m2 in addition to its spacious terraces. The penthouses have private roof terraces and the ground floor apartments private gardens. 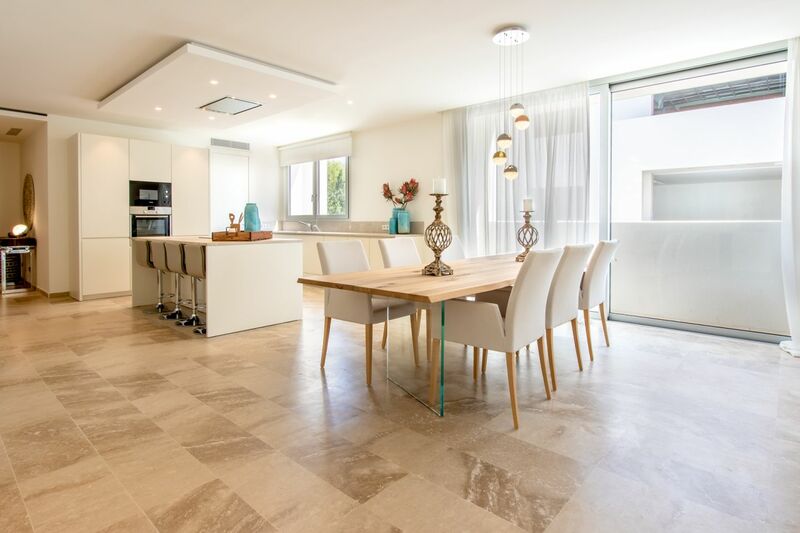 The specifications include travertine marble floors, high ceilings, electrically powered blinds, air conditioning and heating and beautifully fully fitted open plan kitchens. The community area includes private parking, extensive beautifully designed gardens with water ponds and a large swimming-pool with children area. 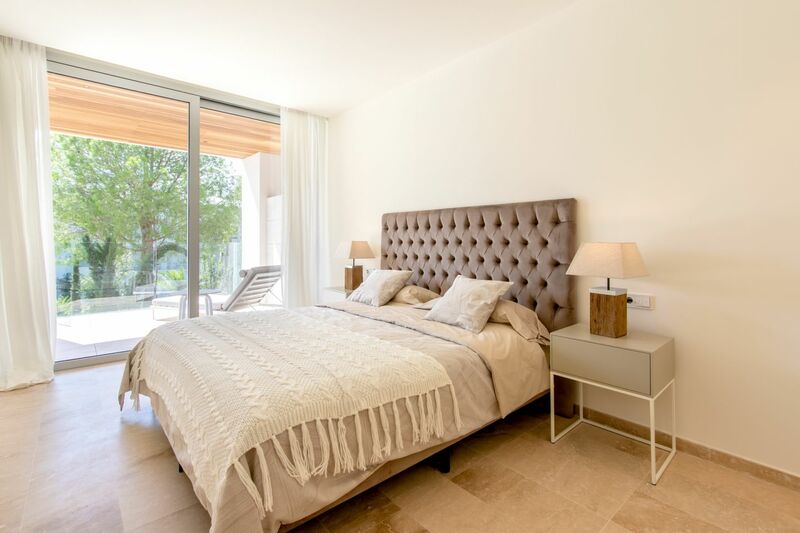 The Bellresguard complex, situated in Puerto Pollensa, is a quiet residential group of buildings of staggering design, formed by properties of large sizes and high quality with the best specifications located in a unique natural environment. 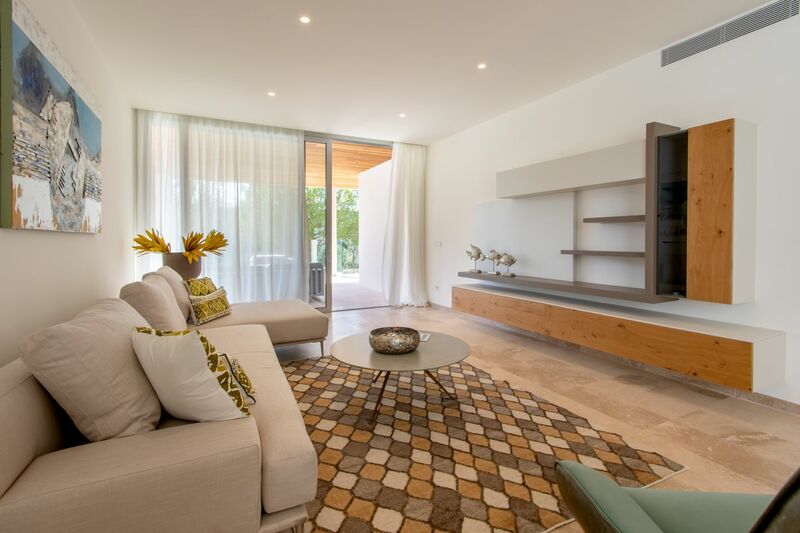 The quality of its construction and the finishes of its details, make this complex a place for families that seek for the best quality and comfort. Mallorca is the largest of the Balearic Islands and certainly a Paradise. Pollensa, in the northern part, is without a doubt one of the most attractive municipalities which has one of the strongest characters of the island. It stands out for the natural beaty of its coves, beaches and a spectacular cape crowned by its lighthouse.